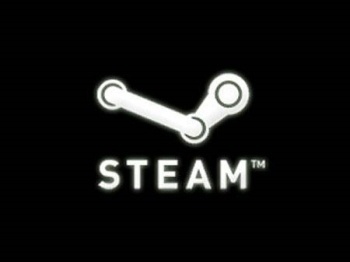 Valve has begun testing Steam Wallet, a new payment option that will make it even easier to throw your money at the world's most popular PC digital distribution platform. Steam is already a money-magnet. It's convenient, it's reliable and it offers up seriously good deals on a dangerously regular basis. But just in case you haven't discovered enough ways to go broke on it, here's one more: Steam Wallet, a Microsoft Points-style system that lets you add money to your Steam account that you can blow on stuff later. It might seem like a bit of a wasted effort, given that Steam works perfectly well with credit cards, but for people who don't have credit cards - kids and poor folks like me - it could be a real boon. Steam Wallet can be topped up in amounts of $5, $10, $25, $50 or $100, which can then be used to buy games or within any game that supports Steam transactions. It's also crazy convenient, although that's actually more of a benefit for Valve than for you. After all, Blood Bowl at 75 percent off is a great deal but your credit card is in your wallet and that's all the way over on the other side of the house - maybe even downstairs. Yeesh, what a hassle. But if all you have to do is click a button and it's yours? I think it's a good bet that impulse buys on Steam are about to experience a serious spike.